Brawls are a regular event that ranks your participation in the Arena. Players earn Brawl Points ( ) by doing normal Arena PvP battles. The number of Brawl Points ( ) you receive will vary based on opponent difficulty. The further you progress in Arena and Brawl, the more challenging the battles will become and the more points the battles will be worth. Your Brawl Rank ( ) is determined by the number of Brawl Points ( ) you earn during the Brawl event. You can review your current rankings within the Brawl Event menu. You can click on the "See All Rewards" button to view additional reward tiers. Brawl Rewards will automatically be sent to players via the Mailbox ( ) to claim. 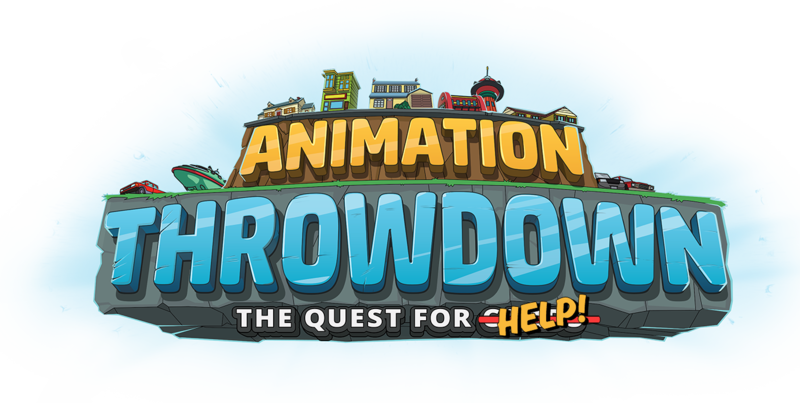 FAMILY GUY BRAWL - Defeat Enemies in the Arena to earn Brawl Points, increase in rank, and win exclusive rewards! FUTURAMA BRAWL - Defeat Enemies in the Arena to earn Brawl Points, increase in rank, and win exclusive rewards! BOB'S BURGERS BRAWL - Defeat Enemies in the Arena to earn Brawl Points, increase in rank, and win exclusive rewards! AMERICAN DAD BRAWL - Defeat Enemies in the Arena to earn Brawl Points, increase in rank, and win exclusive rewards! KING OF THE HILL BRAWL - Defeat Enemies in the Arena to earn Brawl Points, increase in rank, and win exclusive rewards! MYTHIC BRAWL - Defeat Enemies in the Arena to earn Brawl Points, increase in rank, and win MYTHIC STONES! TRICK OR TREAT BRAWL - Defeat Enemies in the Arena to earn Brawl Points, increase in rank, and win exclusive rewards! DRUNK AT THE CLAM BRAWL - Defeat Enemies in the Arena to earn Brawl Points, increase in rank, and win exclusive rewards!